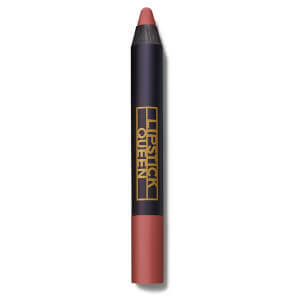 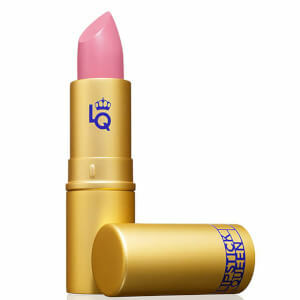 Delivering full coverage colour, Lipstick Queen's Sinner Lipstick contains 90% pigment for intense, long-lasting results. 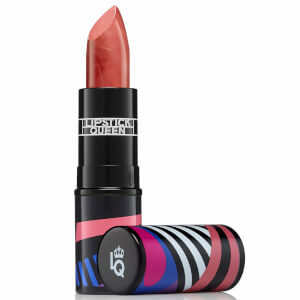 Infused with moisturising Shea Butter, the creamy, matte lipstick glides on effortlessly to saturate lips in sumptuous, kissable colour with a comfortable finish. 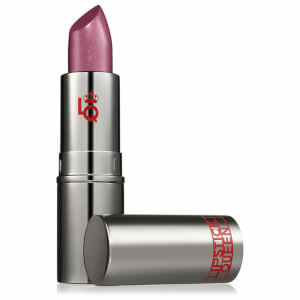 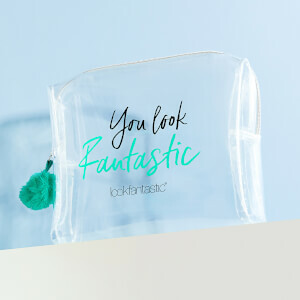 Available in a range of shimmer-free, seductive shades.